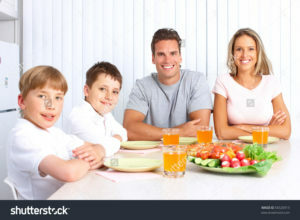 the other members of the family, see that all of them eat satisfactorily and then sit alone and eat happily. Also, she should not eat while serving food to others. If she eats in that way, her attention will only be on whether others are eating properly and not on her own food and so her food will not get digested properly. Previous WHAT SHOULD WE DO IF WE GET BELCH?